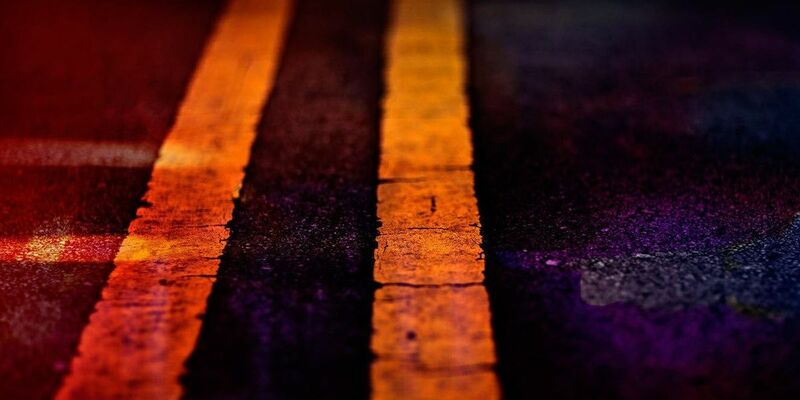 CAMPBELL COUNTY, KY (FOX19) - A 17-year-old girl was killed in a weather-related crash near the border of Campbell and Pendleton counties Saturday. The victim's Honda Civic crossed left of center on US 27 and collided with a pickup truck around 4 p.m., according to Campbell County police. The girl, who has not been identified, was pronounced deceased at St. Elizabeth Hospital in Fort Thomas. The driver and passenger of the pickup truck were also treated at the hospital for unknown injuries. Police believe icy roadways are to blame for the crash. Temperatures were below freezing Saturday and light snow was falling all day.